Raleigh Supercon will take place July 25-28, 2019 at the Raleigh Convention Center. We expect Raleigh Supercon to draw over 40,000 attendees over 4 days. 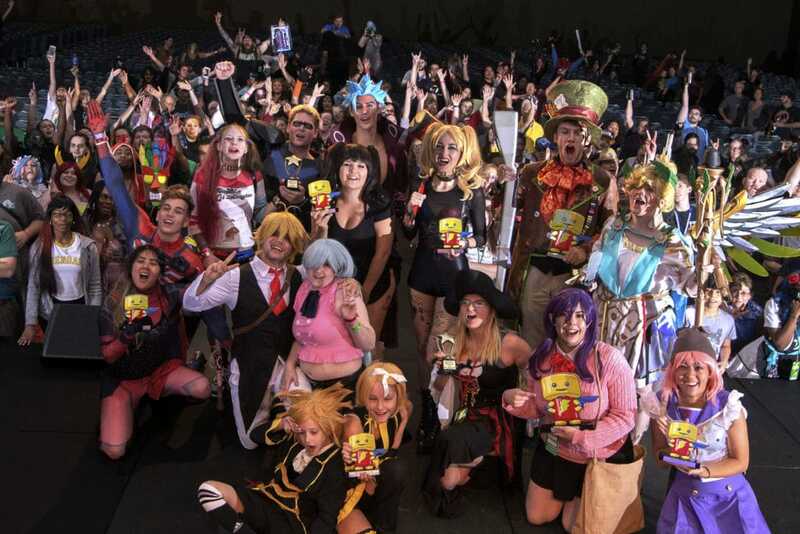 This event will allow fans to meet TV and Movie Stars, Comic Creators, Voice Actors, Cosplayers, Writers, Pop Culture Personalities, Local Artists, Collectibles Vendors, and more. Raleigh Supercon is managed by Super Festivals, a Florida based company. July 14-16, 2017 at the Raleigh Convention Center in Raleigh, NC. Over 30,000 attendees. July 27-29, 2018 at the Raleigh Convention Center in Raleigh, NC. Over 42,000 attendees. Supercon has shows throughout the US! Louisville Supercon November 30-December 2, 2018 at the Kentucky International Convention Center. Florida Supercon July 4-7, 2019 at the Miami Beach Convention Center. 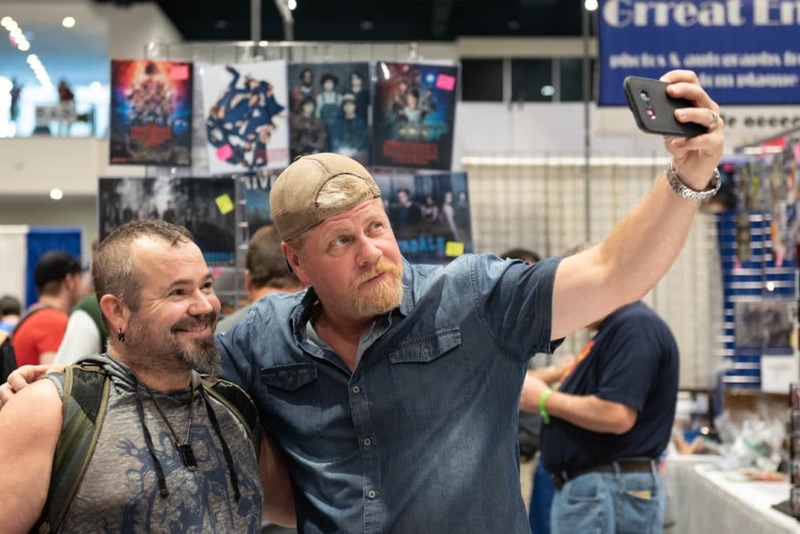 Michael Cudlitz from The Walking Dead taking a photo with a fan. Ralph Macchio, The Karate Kid, with a fan. Masquerade Costume Contest Winners 2018.